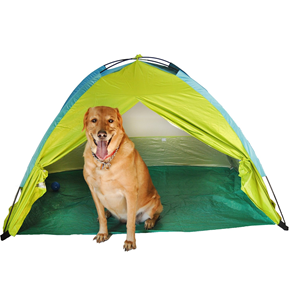 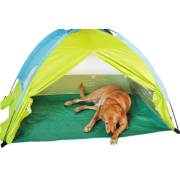 Pet Shade tent is easy setup for dogs of all sizes. 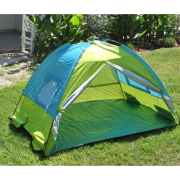 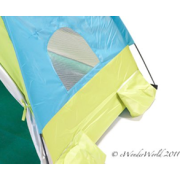 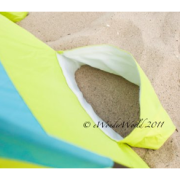 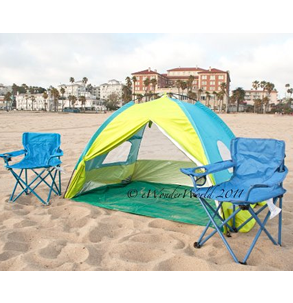 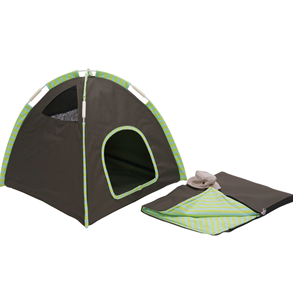 Tent comes with tote for convenient storage and portability. 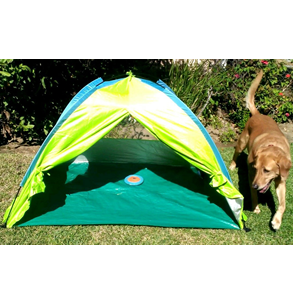 Comes with 4 Velcro side pockets for storage of pet toys, food, keys, etc…Unique meshing allows for you to control air circulation while keeping your pet out of the hot sun and dirt. 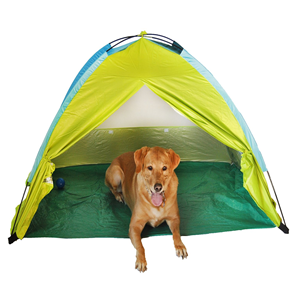 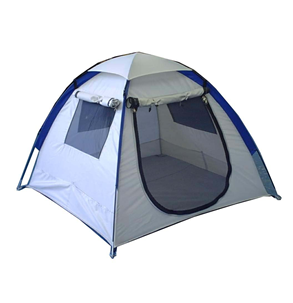 Pet Shade tent is designed to keep pets cool from the sun and out of the dirt / sand. 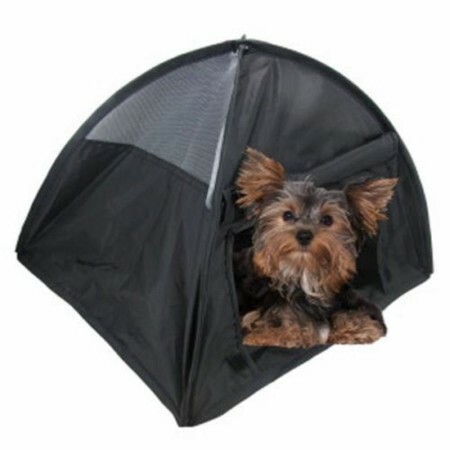 Unique mesh design allows for great controlled air circulation & pet visibility. Fits multiple pets of all sizes. Dimensions: 56” inches Length x 38” inches’ Width x 34′” Height. Four Velcro pockets for pet toys, dog food, weights, etc. 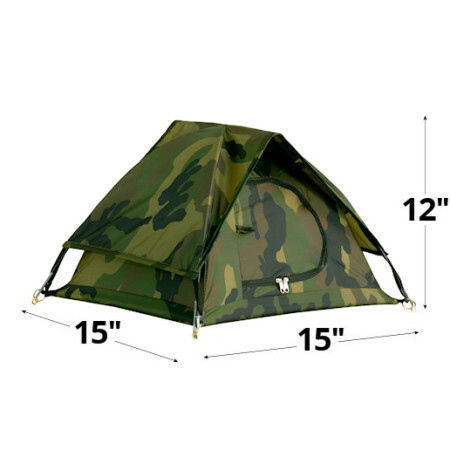 Setup and take-down is easy, no extra tools needed. 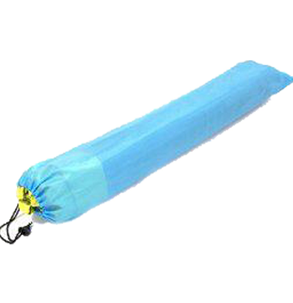 Convenient tote for storage and portability and 4 stakes for extra stability.